Culligan offers the most complete line of industrial water softeners and commercial water softeners with the latest in cutting-edge technology. Culligan services what we sell and more! With over 100 years of combined experience, our servicemen and installers are able to service all makes and models of commercial and industrial water softeners. 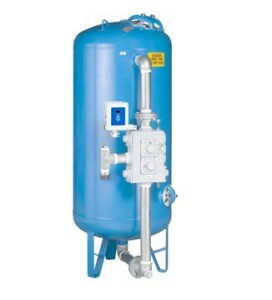 Commercial water softeners use a process called ion exchange to remove harsh manganese, iron, calcium, and magnesium ions from your incoming water supply. With softening, you will: use less detergent, see reduced hard water build-up, save on repairs from unnecessary wear and tear to industrial equipment, and be able to conduct business more effectively. From complex manufacturing to doing laundry, Culligan’s industrial softening systems give you the water quality you need to make your business more efficient. 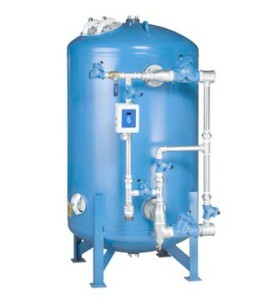 PROGRESSIVE FLOW – The GBE controller uses Culligan’s patented progressive flow feature in multiple tank systems to bring additional units online or take them offline based on flow rate. This allows for smaller system sizing. 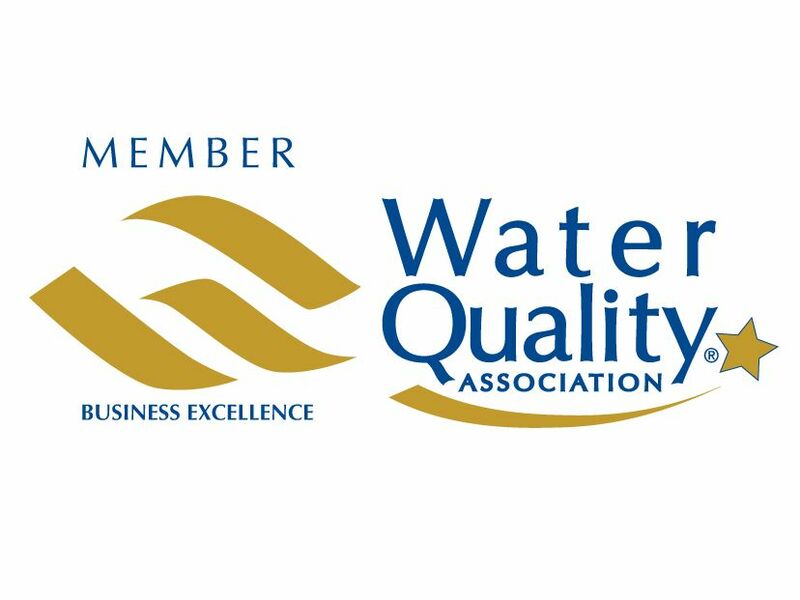 AQUA-SENSOR® – Culligan’s patented digital Aqua-Sensor® technology automatically triggers the water softener regeneration cycle based on resin bed exhaustion. 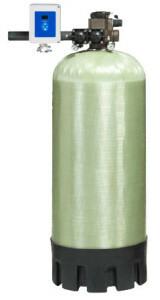 This can help save on expenses by reducing industrial water softener salt and water usage. BRINE RECLAIM – When the GBE Controller is paired with our Brine Reclaim system, huge gains in operating efficiencies are possible. Simply by upgrading to the Culligan® Brine Reclaim System, you can reduce the salt consumption of your commercial water softener by at least 25%, and save money on water softener salt. REMOTE DISPLAY – An optional remote display will allow you to monitor the status of your water softener system from up to 200 ft. away. TELEMETRY – Our optional modem and the telemetry services allow your system to call in after each regeneration cycle, and report on the system’s status and operating parameters. Telemetry services also give the unit the ability to alert your Culligan dealer and plant operator when the equipment requires attention. 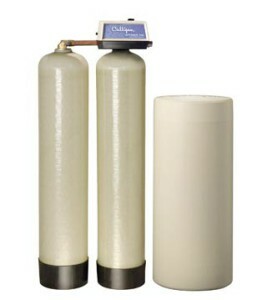 UPGRADES – Existing water softener systems, even competitors’ equipment, can be upgraded with a Culligan GBE controller. Commercial water softeners offer businesses a variety of benefits, including reduced maintenance costs, extended equipment lifetimes, and fewer plumbing repairs. Businesses that install a water softening system often also notice savings in water, chemical, and energy costs. 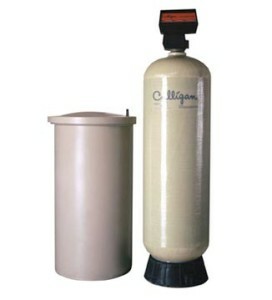 Culligan Industrial Water offers some of the most efficient commercial water softeners on the market. Contact us today for more information on our commercial water softeners!